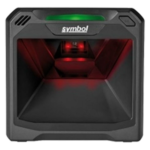 DS8100-HC Series, premium medical scanner, purpose-built for healthcare environment. 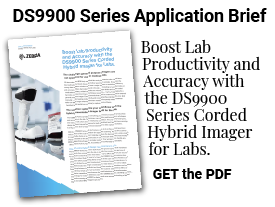 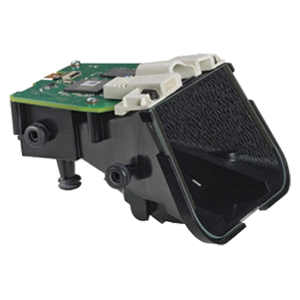 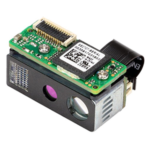 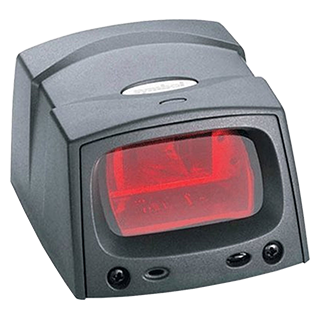 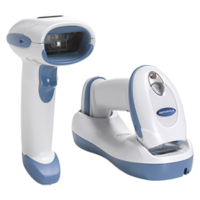 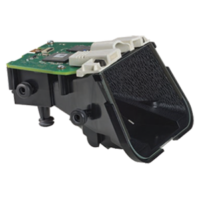 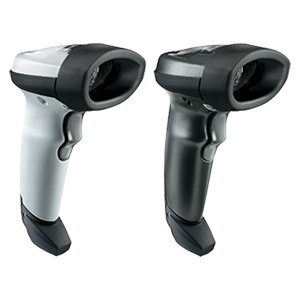 DS6878-HC, cordless imager enables automatic data capture and improves data accuracy. 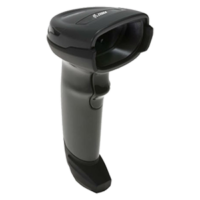 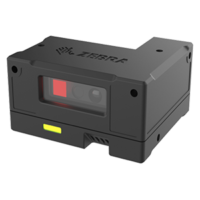 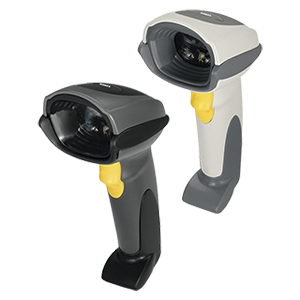 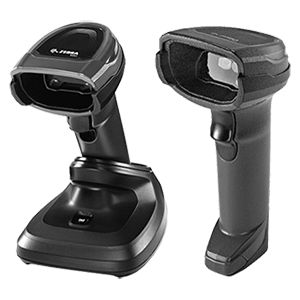 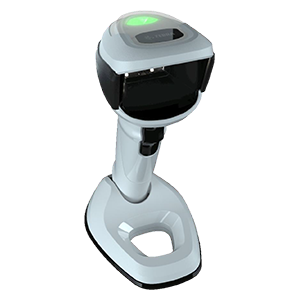 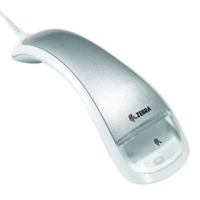 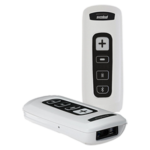 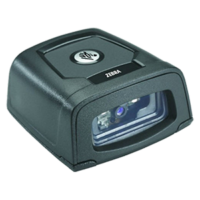 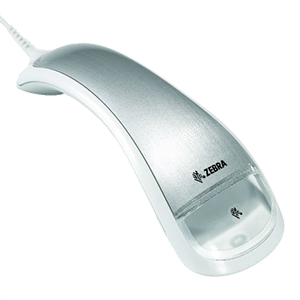 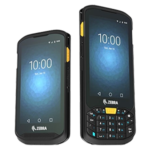 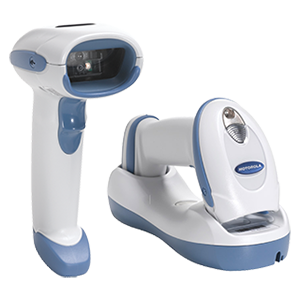 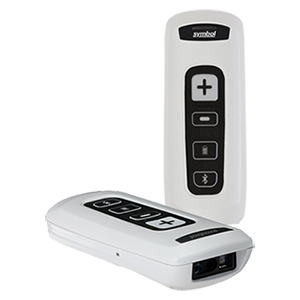 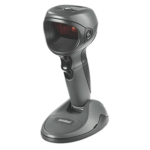 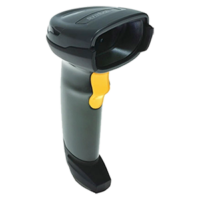 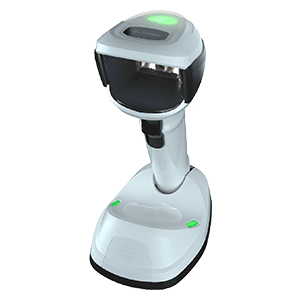 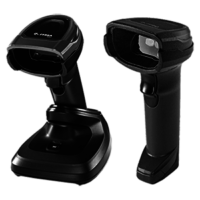 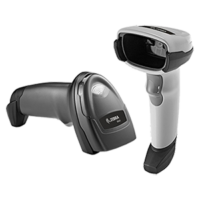 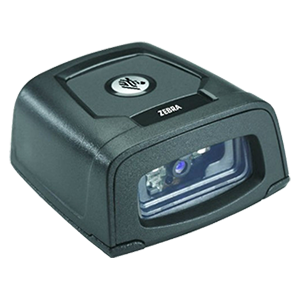 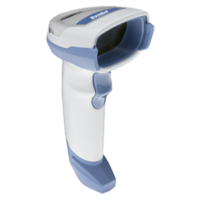 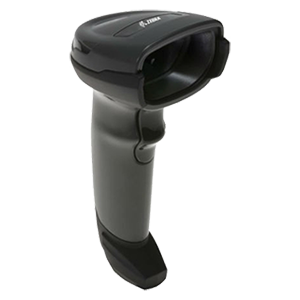 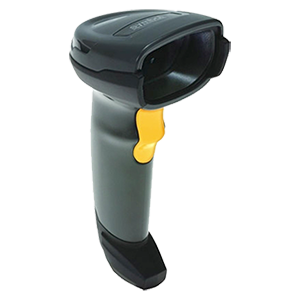 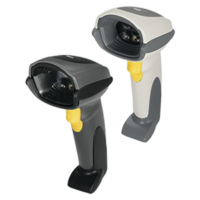 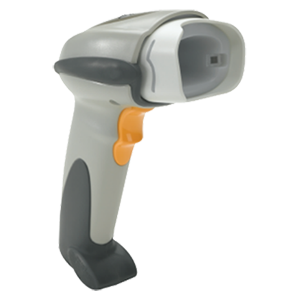 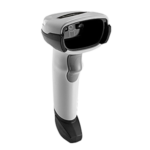 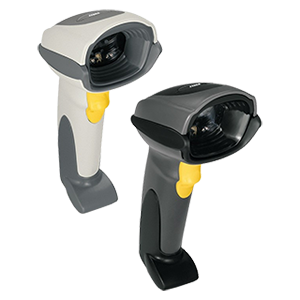 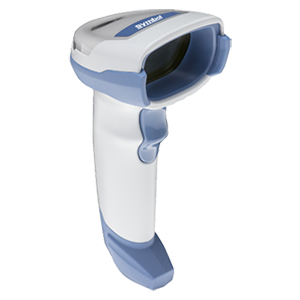 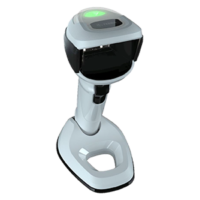 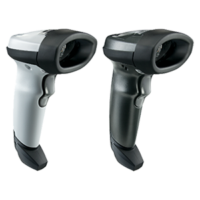 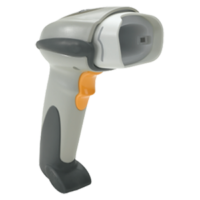 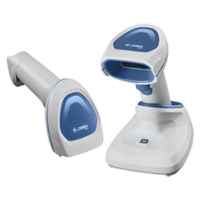 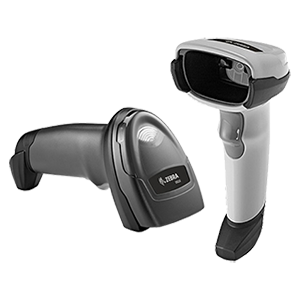 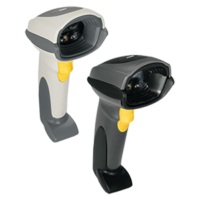 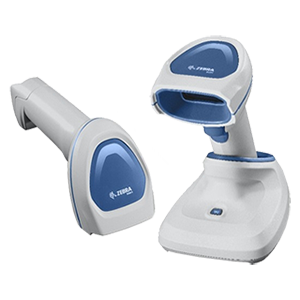 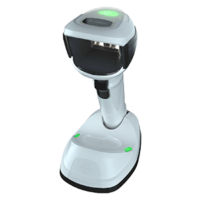 CS4070-HC, put advanced barcode scanning in the pocket of your healthcare worker. 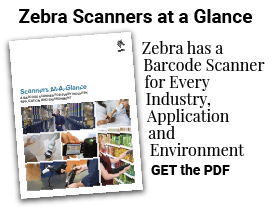 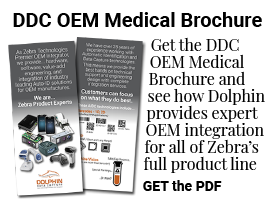 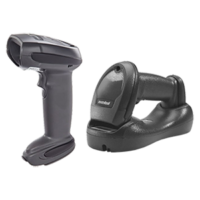 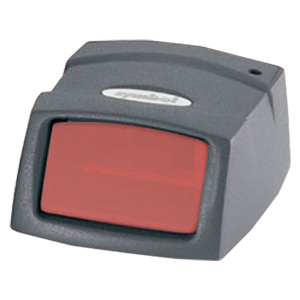 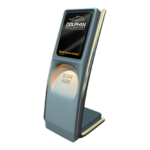 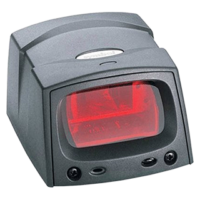 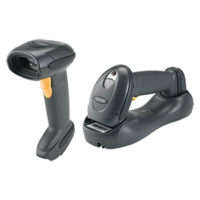 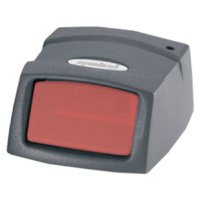 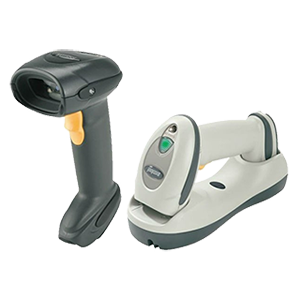 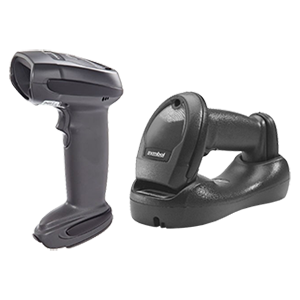 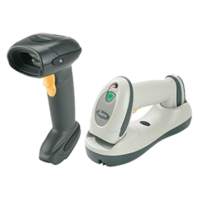 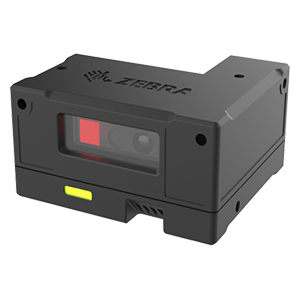 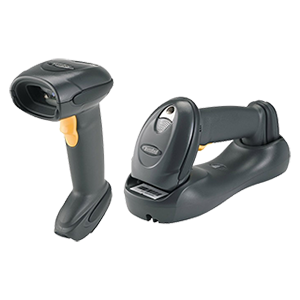 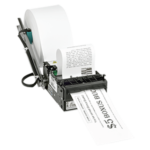 DS4308-HC, accurately capture any barcode, on any medium, in any condition.